Challenge Sophie is the top among UK blogs in the Outdoor Recreation category. Sophie Radcliffe, the woman behind the blog challenges her limits in climbing, running, cycling, and Ironman racing. She seeks to provide the inspiration and tools to encourage readers to be the best they can be. The blog itself is a challenge to go outdoors and live life. JustGiving is the top charity blog of UK. It seeks to make giving and receiving charity as simple as possible. It uses the online fundraising platform to achieve its goals. It runs its business by charging charities a fee for donations. Pixiwoo is a beauty vlog that features make up tutorials. The tutorials range from movie star and celebrity look-alikes to Halloween witches and monsters. Of course, it features daily make-up tutorials as well. 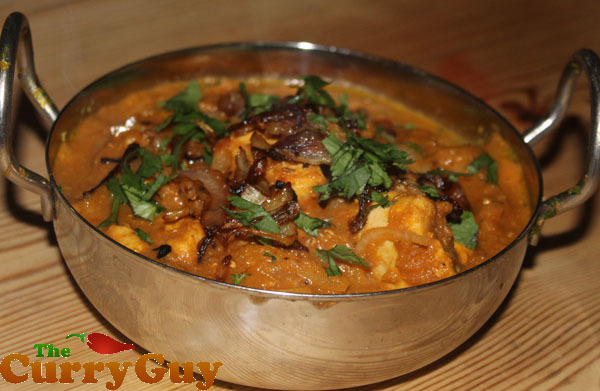 The Curry Guy comes out on top of UK Food Blogs to provide the world what it calls great curry recipes. Behind this blog is a freelance writer/blogger based in North Yorkshire England. The recipes features here are both authentic and Indian restaurant style. UK’s top travel blog is Bald Hiker in the person of Paul Steele. What started out as his personal blog is now a place shared with his friends. It provides personal views of places they visited . The author’s passion for travel, photography, and storytelling is clearly seen in this blog. There are still a lot of leading blogs out there making waves not only in the UK audience but all over the world. Each niche has its own leader with all of them having one thing in common – their uniqueness. Each blog that occupies the top spot has made it by offering something different to its audience. Another thing that presumably helps blogs stand out from the rest is having premium backlinks. It would be impossible to sustain increase in audience share without these important links. Proper linking is one of the lifelines of successful blogging. The more quality sites link to a blog, the better it is. It should be noted though that getting links from more low-quality sites can actually hurt the blog. The focus must be on quality rather than quantity.